Their carpet cleaners in Clapton E5 are great! They leave your once dirty carpet clean and new! 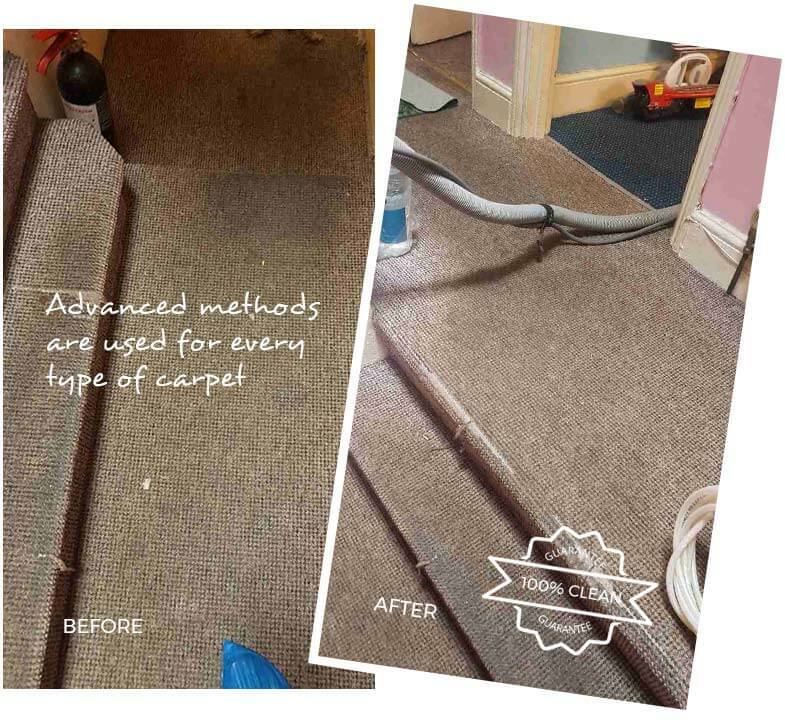 Excellent work from Eva Cleaners! My carpets look newer than the day I moved in! Definitely up high on the list of best cleaners in Clapton! The quality of the cleaning services from Hillary is simply out of this world. She works so hard and has managed to get stains out of my carpet that I’d given up on. I am absolutely thrilled with her and couldn’t recommend her highly enough. Suzan is a hard working cleaner, very efficient, punctual and excellent at what she does. Glad I found her, and would recommend her services to anyone. Sometimes you need a professional carpet cleaning company to restore the shine of your carpets. 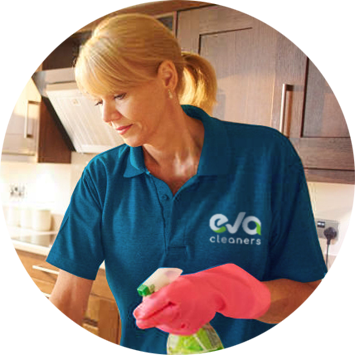 Eva Cleaners is, without doubt, the best choice as a cleaning service in the Clapton district. We understand that there are jobs people are tired of doing or don`t have the time to do so our cleaning teams step in and do it for you. Carpet cleaning is the specialties in which we deal and would be more than happy to take the load of your hands. While we clean them you can make the most of the free time by treating yourself to a meal at a restaurant in Clapton, E5 or even get down to the work you have needed to do for so long. By calling our carpet cleaning company Eva Cleaners on 020 3409 1608 you can finally free some time for yourself rather than do the boring cleaning task in E5. This area consists of Upper and Lower Clapton as well as Stoke Newington, all within the Borough of Hackney. Upper Clapton sports a beautiful waterfront vista from the banks of Springfield Park and it`s worth stopping on one of the pedestrian bridges over the Lea to take it all in on a pleasant day. The park was created in 1905 and boasts tennis courts, a cricket pitch and, of course, Rugby and Football Pitches. For people who prefer to have a leisurely sit back, the Anchor and Hope pub on the southeast corner of the park is the place to go. It is one of the few buildings in the area that survived the German bombing of World War Two. The area is also the place to be for budding bird enthusiasts as the recently regenerated Clapton Pond in Clapton Common is home to such rarities as Grebes and other waders that are not often spotted. The major landmark of Upper Clapton is the church of The Good Shephard. The church, used by the Georgian Orthodox denomination of Christianity is covered in symbolism, demarked primarily by the spire keeping watch from its lofty position. Magnificent carvings of four angels, a man, an eagle a bull and a lion adorn the primary doorway to the church giving it a distinctly unique feel in an area overflowing with character. Lower Clapton does not disappoint in terms of greenery, much like Upper Clapton, as it plays host to Hackney Downs, Millfields Park and Clapton Park. Little has changed in this part of the area since the Victorian era, which is visible from the glorious architecture in the area. Finally, Stoke Newington is much alike to Upper and Lower Clapton. However, the abundance of open space dwarves that of the previously mentioned areas especially given the presence of the West Reservoir which is host to a whole range of leisure activities. 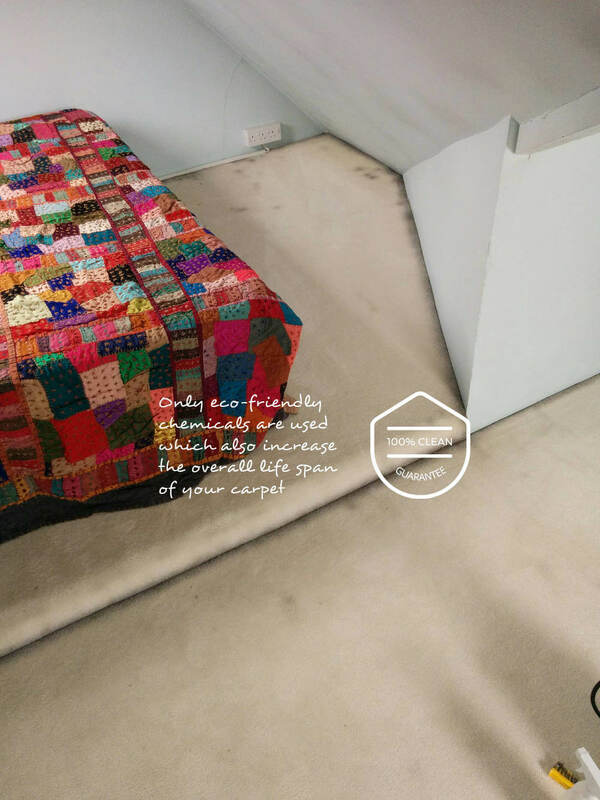 One of the seemingly never ending stresses of life can be gotten rid of through our fast and inexpensive carpet cleaning service. The only thing we can advise you is if you have a lot of rubbish or belongings you no longer need, to check the local council programme for recycling by visiting their website. Our cleaning teams are all dedicated to preserving the place we live to its best state! 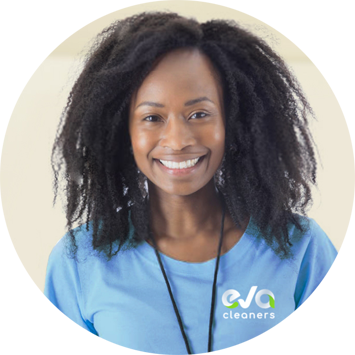 If you live in the E5 area then you can do yourself a huge favour by calling 020 3409 1608 and arranging for our carpet cleaning company Eva Cleaners to come and make your life much easier.